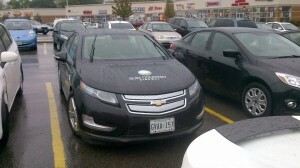 The celebration of the National Drive Electric Week organized by Electric Mobility Canada and Plug N’ Drive on September 15, 2014 in Mississauga, ON, was a successful event. 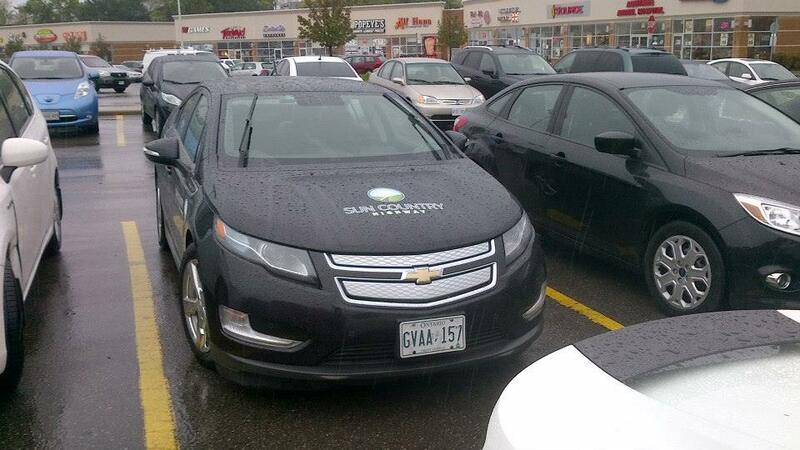 Despite the rainy weather, there were 3 Tesla Roadsters, 4 Tesla Model S, 4 Leafs, an iMiEV, a Kia Soul EV, a plugin Prius and 3 Chevy Volts on site. Chantal Guimont met a dozen of EMC members from Ontario and gave a special interview to Electrical Business. 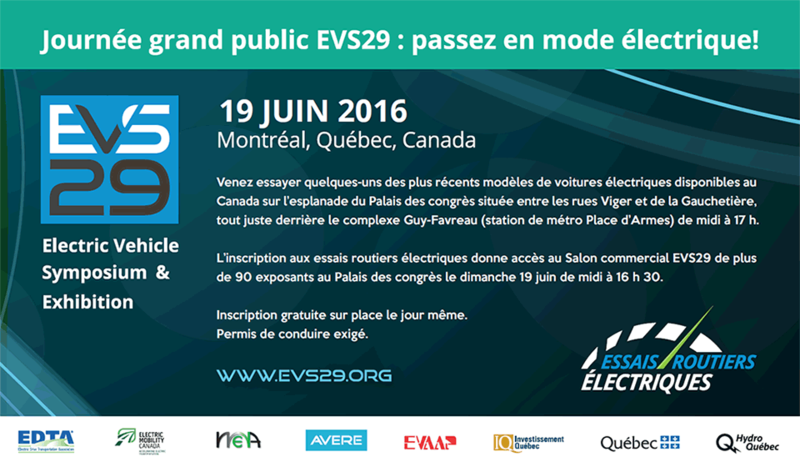 Electric Mobility Canada would like to thank everyone for their participation!